(Bill Lewis at The Tennessean highlighted our own Tammy Chambers on January 15, 2016--for full article, click here.) 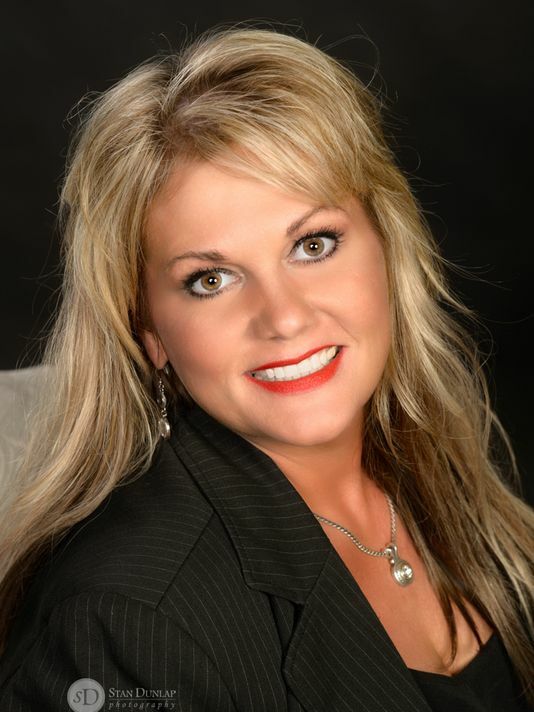 Tammy Chambers, Realtor Goodall Homes 393 Maple St., Ste. 100, Gallatin 37066 615-448-8929 www.goodallhomes.com Years the company has been in the home building business: 32. Years I have been in the industry: 9. Describe the company and explain what makes it unique. How did you become involved in real estate? My father is a retired builder from White House, Tenn. I have been around new construction most of my life. Goodall Homes was building in White House at the time I was interested in selling new home construction. I met Todd Reynolds, a VP with Goodall, and called him weekly until he hired me. Todd brought me on board as a new home consultant and his first new hire in July 2007. The culture of Goodall Homes is amazing — the focus is customer based, delivering homes with integrity and care. Throughout the years, I’ve been asked to sell and manage communities as if they were my own business. This type of culture has taught me to become the business woman I am today. I have a voice, ideas are welcomed. Additionally, I have learned how to make decisions and our management provides the tools I need to be successful both professionally and personally. The Goodall family and the management team have created an environment that allows us to truly take care of homeowners, which makes our sales team very proud. Where in the Nashville region are you active? Sumner County. Since 2007, I have sold new home construction in multiple communities. I am a member of Sumner Association of Realtors (SAR) where I have served on committees and also as a chairman. Goodall Homes’ culture showed me that giving back to our community is one of the greatest blessings. Goodall Homes also sets a good leadership example emphasizing the importance of serving in our industry. In 2013, I served on the board of directors for the Sumner Association of Realtors, as first vice president 2014 and president elect 2015. This year I will serve as the 2016 president. I am honored to have been a recipient of the Home Builders of Middle Tennessee Sales Person of the Year award in 2014 as well as the Realtor of the Year for SAR for 2014. There were many individuals at Goodall Homes that helped make this possible. It has truly been a team effort that has led to my success in the real estate industry. When selling a home, what can the owner do to maximize its value? The top three things I recommend to someone placing their home on the market are: home inspection, staging and de-cluttering. Prior to listing the home, have a home inspection for any repairs needed. Staging a home will help deliver the best first impression to a potential buyer. Last, de-clutter your home. Less is better when selling a home. What advice do you have for clients who are preparing to buy a home? What steps should they take? Contact a real estate professional who can do all the work for you. Once you have hired a Realtor, he/she will set up showings and gather information on the area. If you have a home to sell, your real estate agent can advise you on how to prepare your home to maximize the selling price. How is technology changing the way people buy and sell houses? The Internet has definitely changed the way people buy and sell homes. Today’s buyer is looking for information prior to onsite showings. Customer service starts on your website by quick response time, accurate information, photos, virtual tours and area information. Now when they call you, most likely they have conducted research from your website and they are excited and are ready to view the property. What features are the most popular with today’s buyers? One-level, open floor plans are in big demand. Baby boomers are downsizing and want one-level living with high-end finishes. Additionally, granite, hardwoods and crown molding are popular. Customers also are looking for energy saving features. This starts with the construction of the house. For instance, insulation, electrical, appliances and plumbing all play a roll in providing energy efficiency. Goodall Homes builds all homes to above industry standards to maximize energy efficiency, which helps lower energy costs for homeowners. 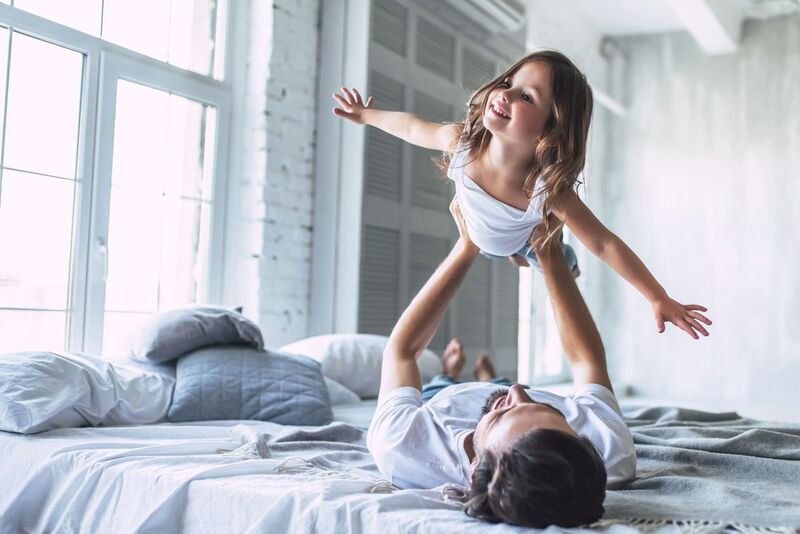 Goodall Homes’ Carellton and StoneBridge communities feature an energy room that educates buyers on how we provide energy efficiency when building each home. What is the hallmark of the service you provide to your clients? Listening to them. Everyone is buying or selling for some form of life change. People do not care how much you know until they know how much you care. In order to truly provide good service, you have to understand your client’s wants, needs and why they want to make a change.